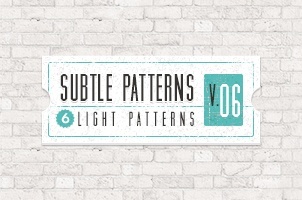 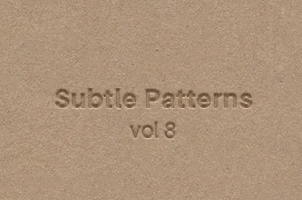 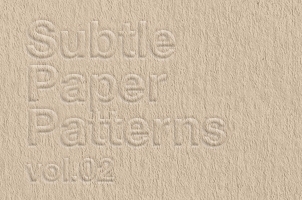 A new set of subtle paper texture patterns background with 6 paper cardboard tile patterns to help you create great textured backgrounds. 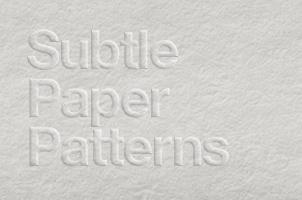 A set of paper texture patterns background with 6 paper cardboard tile patterns to smoothen any project of yours. 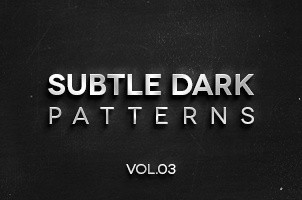 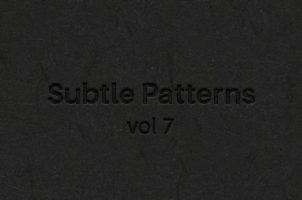 This is the third volume of 4 dark subtle texture patterns background that are ideal to complement your design with flair.